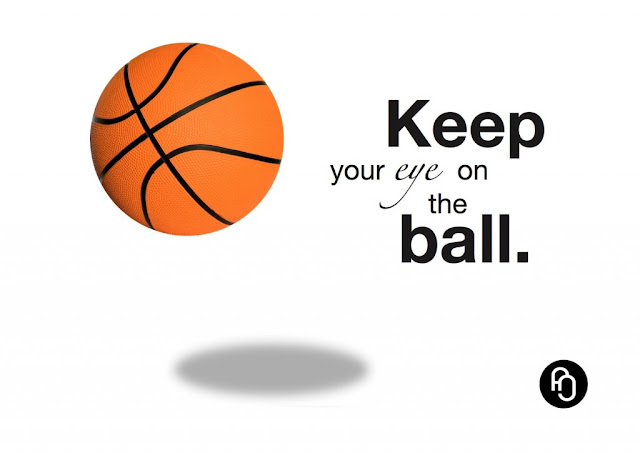 Strategy, in life and in business, is all about being where the ball is going to be. To catch the ball, you have to predict where it is going, then get there before it does and position your hand to catch it. The goalkeeper dives not when the ball is already at the corner of his post but right at the moment the ball leaves the striker's foot. In my business line, the ball has already moved and I think I know very well where it is heading. And I'm not the only one getting ready. In fact, a lot of foreign and global companies are shifting focus and making new strategy to be there before the ball passes them. And being a Microsoft follower, I am very aware of Microsoft's way of getting ready and the billions they are spending to not be too late to the party. The future is web, not desktop applications. I am already hearing clients asking for applications that can run on their phones or accessible online. No one wants to have a solution that can only reside on one computer and they can't use it if they are not on that computer. CEO's and managers now give preference to solutions they can access on their iPads and smartphones. Microsoft is correct. 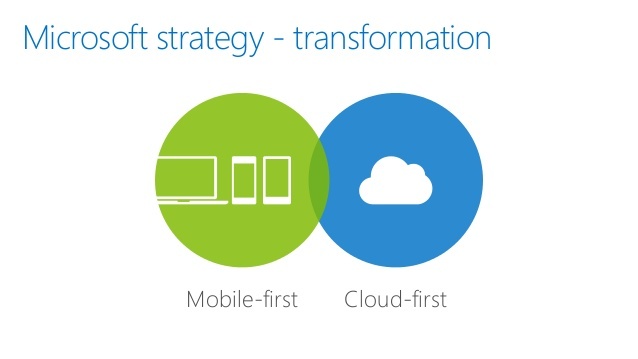 We are moving into a mobile first and cloud first world. Not just for the Facebook public but also the enterprise world. Desktop applications are the new dinosaurs. I am already readying myself. I am gradually cutting down on my Excel jobs and taking my web development classes serious. Luckily, I am now skilled at turning my skills to money. I have managed before to go from zero to below zero and then rise well above zero. I don't want to fight over crumbs. I am going where all the action is and the potential is big. I am going where the ball is going to be.